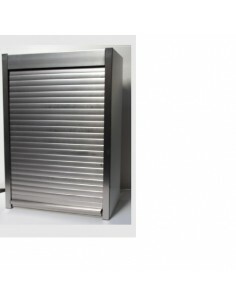 Tambour doors are perfect for the kitchen environment, being able to hide small appliances such as kettles & toaster is a must in today's modern kitchens where stream lined and clutter free worktops are important. 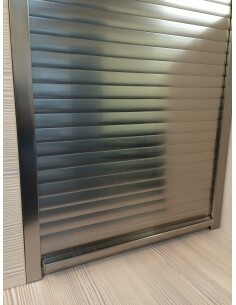 Usually with a roller type shutter door, they can be left open or half closed. 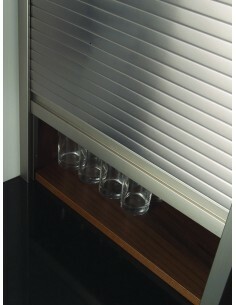 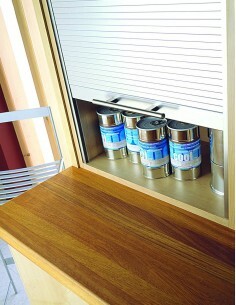 Our tambour unit kits are designed mainly to suit your own kitchen carcass made from 18mm material. 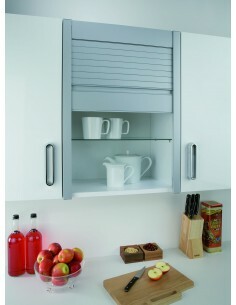 Usually standard in width to suit standard kitchen units such as 400mm, 500mm, 600mm, 800mm, 900mm & 1000mm. 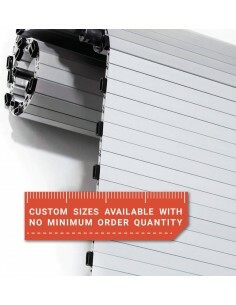 We have a selection of height's available from 720, 1210 & the taller options of 1450mm. 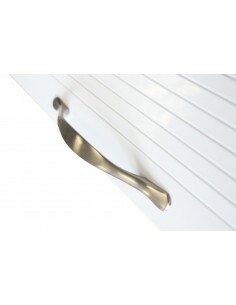 Finishes such as stainless steel or the glass versions, available in frosted, white or black are available to suit your unique kitchen design. 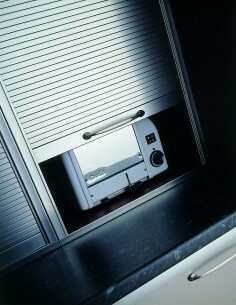 Now offering a full bespoke service, email us your requirements for a written quotation.